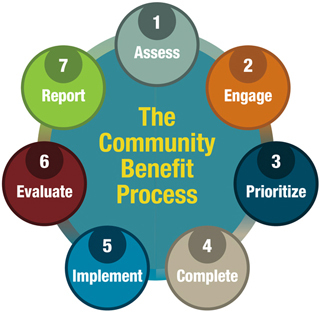 THRIVE is a tool to prioritize the factors within communities that can help improve health and safety. The tool identifies key factors and allows a user to rate how important that factor might be in the community. It also provides information about how each factor is related to health outcomes. An overview of a Decision Matrix: when to use it, procedure, examples and considerations.